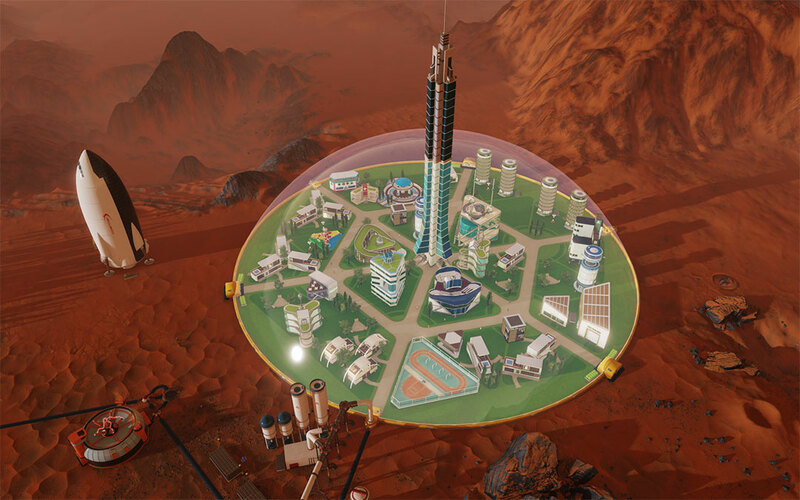 You'll be able to plan, build and manage a Martian colony in Surviving Mars , the new game from Tropico dev Haemimont Games. 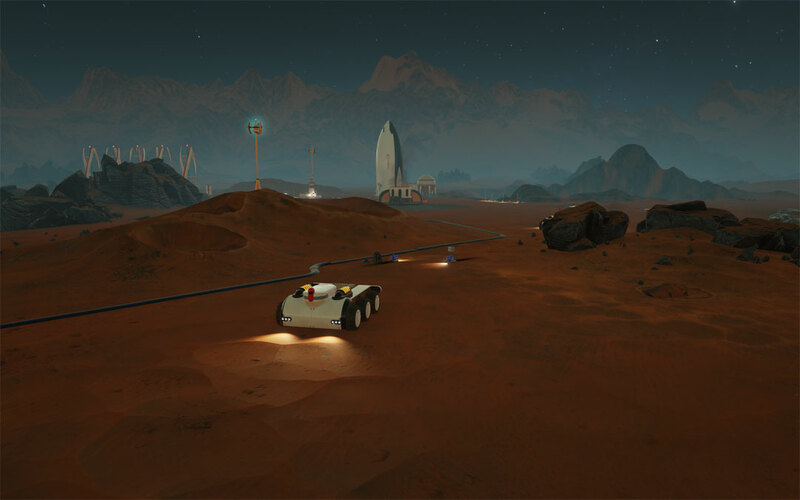 If you've ever thought that we need to get busy colonizing Mars, the new game from Tropico developer Haemimont Games will let you try your hand at doing just that. 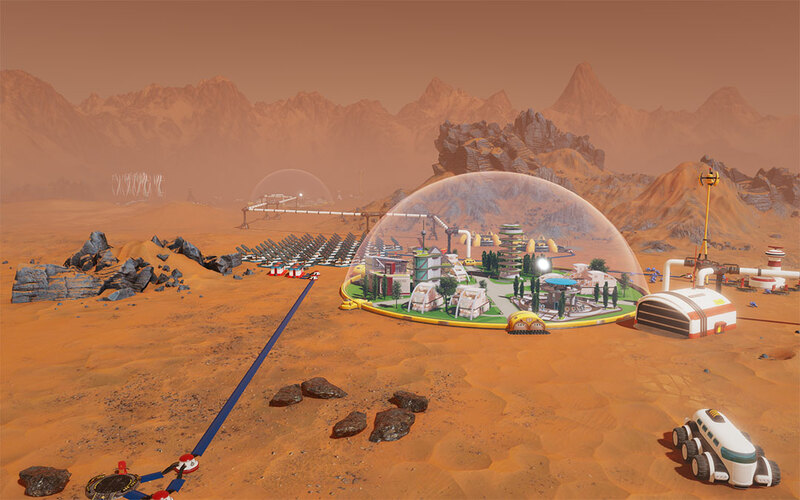 According to the announcement press release, Surviving Mars, "challenges players to plan and build a functioning colony on Mars, balancing inhabitants' basic survival needs with sanity and quality of life, all while dealing with the hostile environment of the red planet." There's a debut trailer as well. If you're interested, you can head over to the game's official website and sign up. Once you've done that, you can recruit your friends to do the same, earning yourself in-game items. 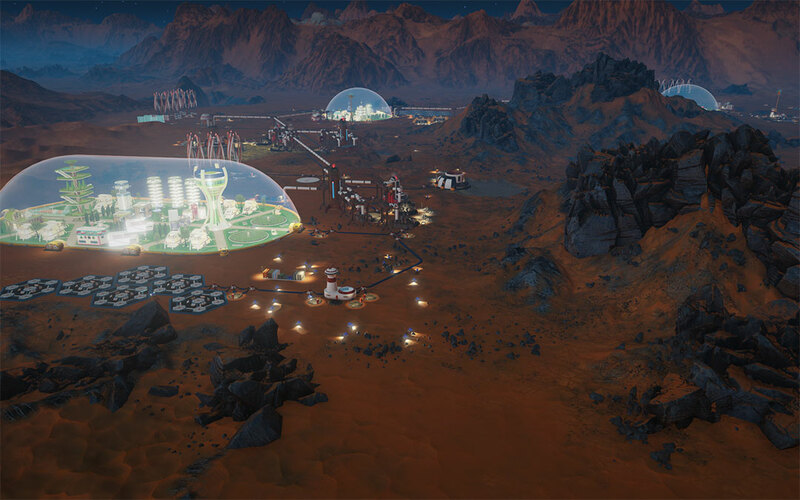 Surviving Mars is coming to PC, PS4, Xbox One, Mac, and Linux in 2018. As long as you get to eat potatoes grown from your own poo, I'm sold. I love me some Tropico, but Paradox and their never ending stream of DLCs means waiting for the full package 2 years after release. Crusader Kings 2 is more than 5 years old and still receiving regular paid content and free updates. If you wait, then the game you were waiting for will be obsolete before you stop waiting. There is no such thing as a "full package" with Paradox (meaning Paradox development studio) games. They're games which are designed to be replayed over many years as new features are added to make the original experience (which was the "finished package") deeper. Like, the game industry in general has cultivated this idea of completionism as a marketing gimmick by pretending that you have to buy the special deluxe "augment your preorder" edition to get the complete game. But it's fundamentally not necessary, and if it's stopping you from enjoying games because you're worried about missing out on hypothetical content which may or may not exist in the future, then it's kind of not helping you. That said, it's not a Paraodox Development Studio game, it's by the people who did Tropico. 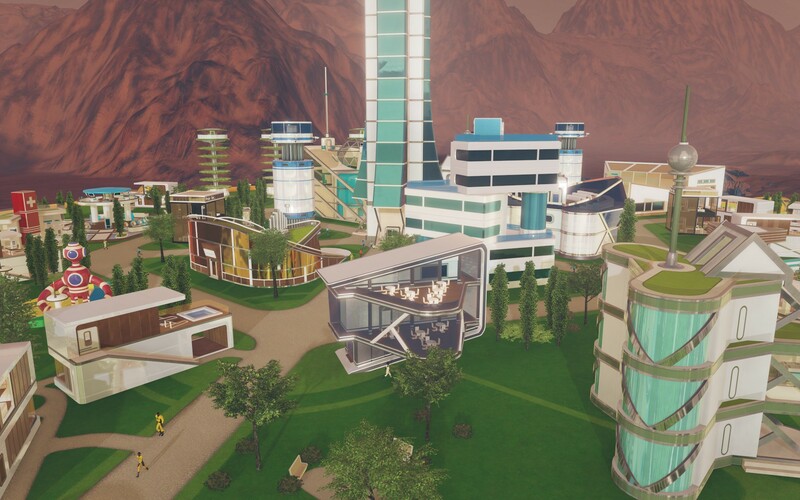 Tropico had its own DLC policy, and presumably this will too. It's clearly meant to be exaggerated and the aesthetic seems deliberately retro-future. Honestly, I'll hold out judgement but it doesn't bother me on first sight. As long as this doesn't disappoint me like Tropico 5 did, I should be okay. Hell guys, I even liked Omerta, so please don't pull a Tropico 5 again. As long as they keep in that particular brand of humour of theirs, I'm sold.